CBS is reacting to a furor over a planned Super Bowl ad featuring college football star Tim Tebow. The network says it has eased its restrictions on advocacy ads and would consider any that are "responsibly produced" for the few open spots remaining for the Feb. 7 broadcast. CBS says it has received both critical and supportive e-mails since women's groups began a protest campaign Monday against the ad. 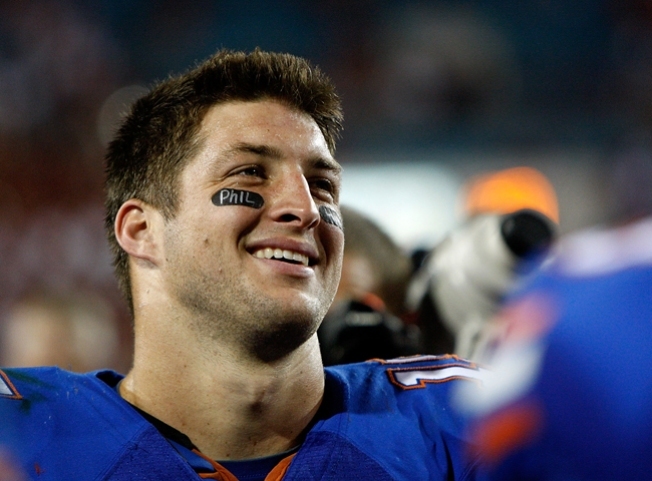 Those critics say the ad will use Tebow to convey an anti-abortion message. The ad is funded by the conservative Christian group Focus on the Family. It is expected to recount the story of Pam Tebow's pregnancy in 1987. After getting sick, she ignored doctors' recommendation to abort her fifth child and gave birth to Tim, a Heisman Trophy winner.